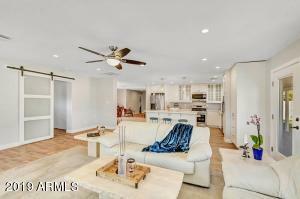 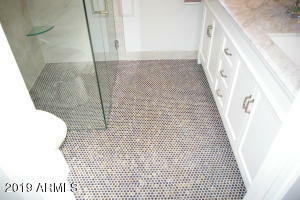 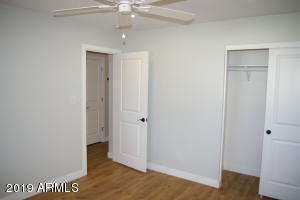 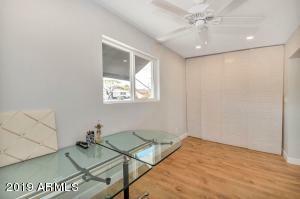 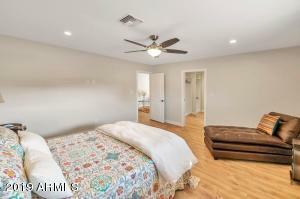 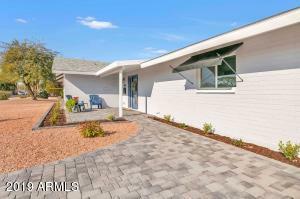 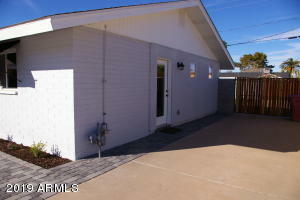 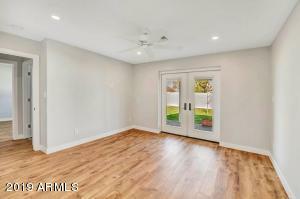 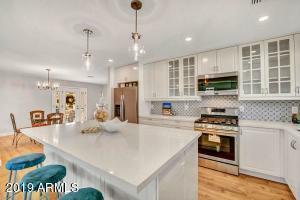 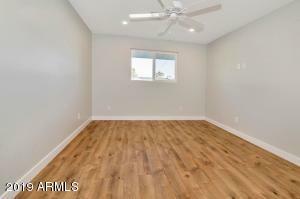 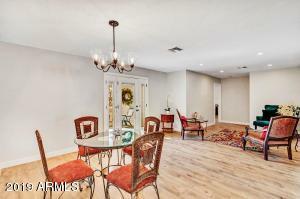 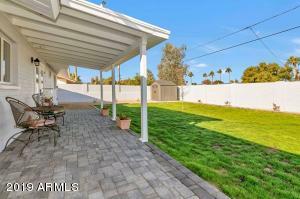 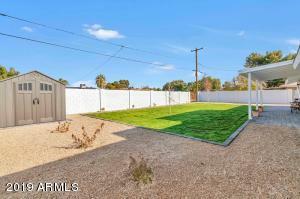 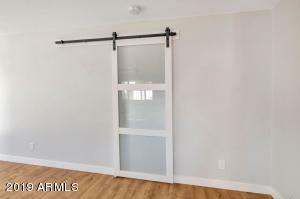 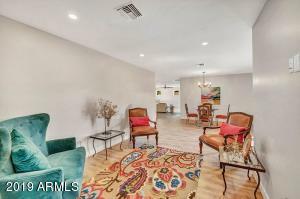 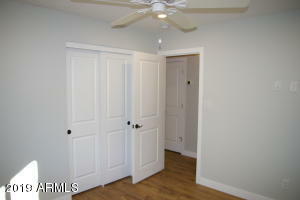 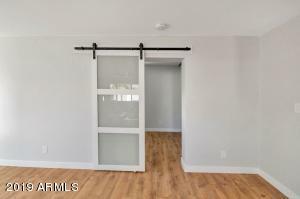 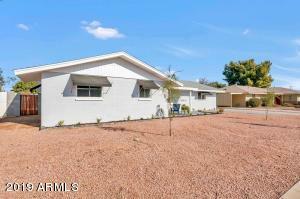 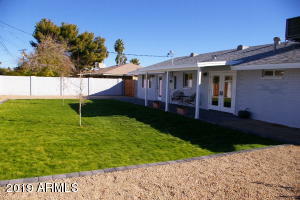 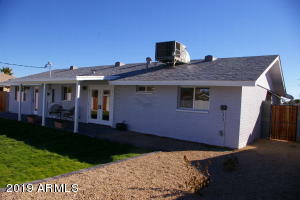 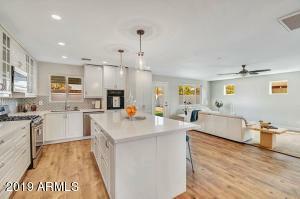 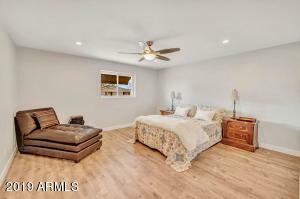 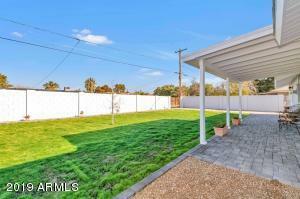 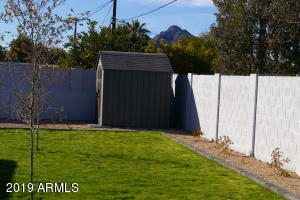 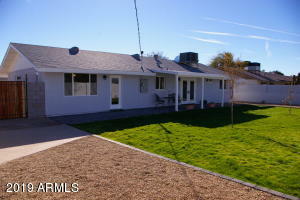 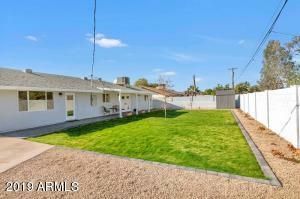 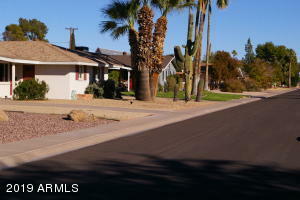 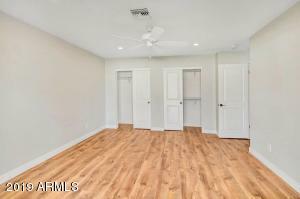 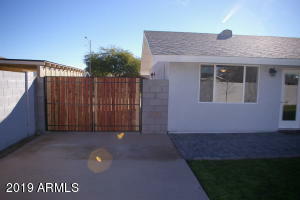 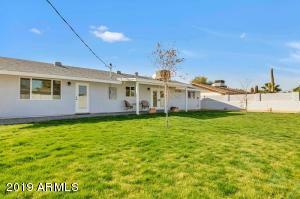 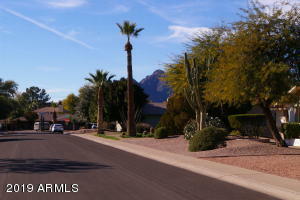 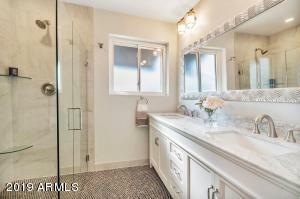 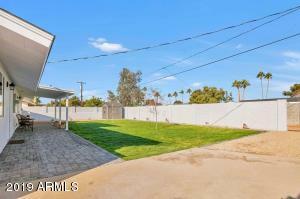 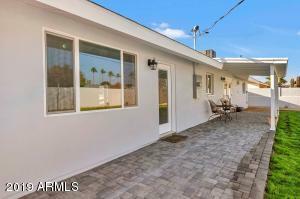 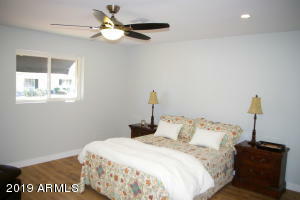 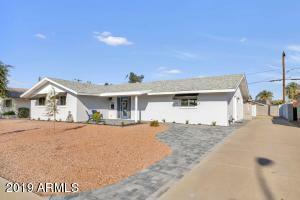 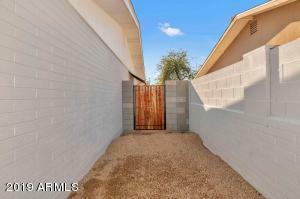 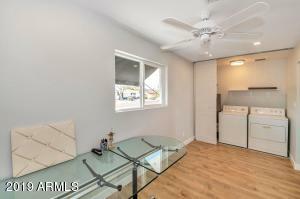 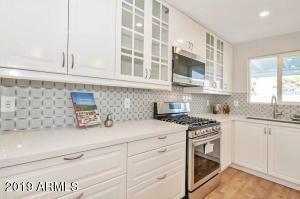 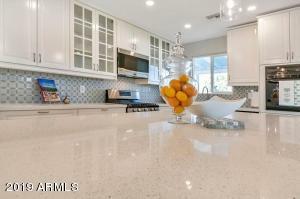 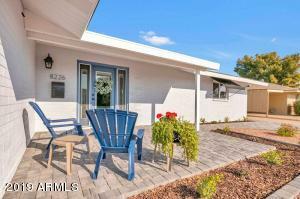 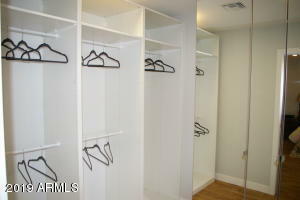 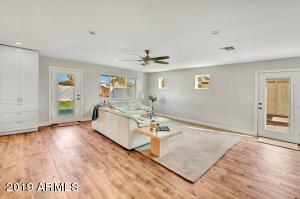 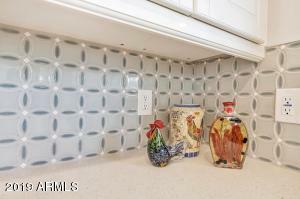 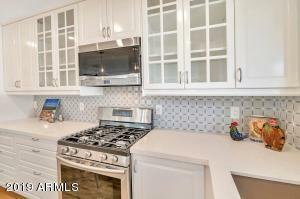 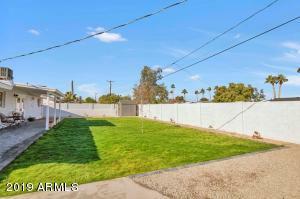 This special home in a prime area has been extensively remodeled and updated. 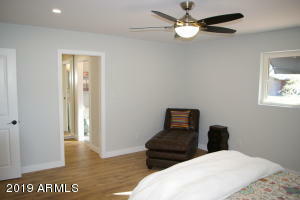 Expanded to 2,142 sq. 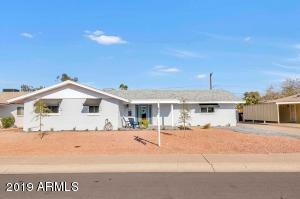 ft., with four bedrooms, two bathrooms, great room, an office, a dream kitchen and an enlarged master suite with a walk in closet and a new glass enclosed shower. 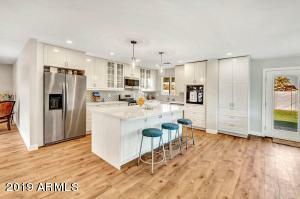 The expanded kitchen now boasts a large quartz island with breakfast seating, matching quartz counter tops, new five burner gas range and oven, new dishwasher and garbage disposal, a large, single bowl quartz sink and all new white cabinetry with ample storage under the island and a pantry cabinet. 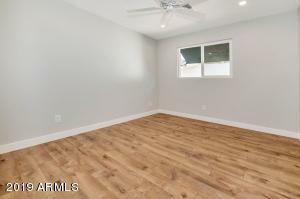 This home has been completely rewired and updated with recessed LED lighting throughout, a new 200 amp electrical panel, new cat 6 and Ethernet wiring to the living areas. 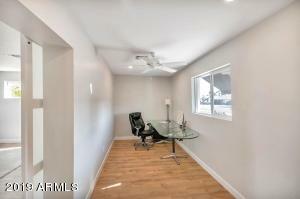 All work was permitted. 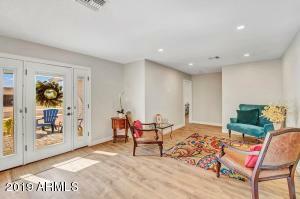 This beautiful house is waiting for you! 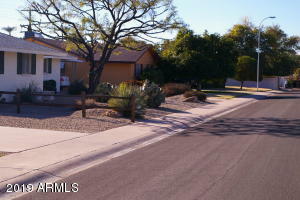 South on Granite Reef Road, West on Hazelwood Street to property on your right.